We are happy to offer professional prints! 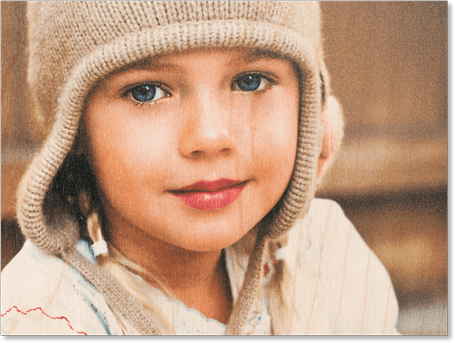 Our commercial printer has been in business for over forty years, and creates amazing quality at a value that anyone can afford. Our galleries now have the option to add your size prints of your favorite photographs to a cart, and then submit your cart. 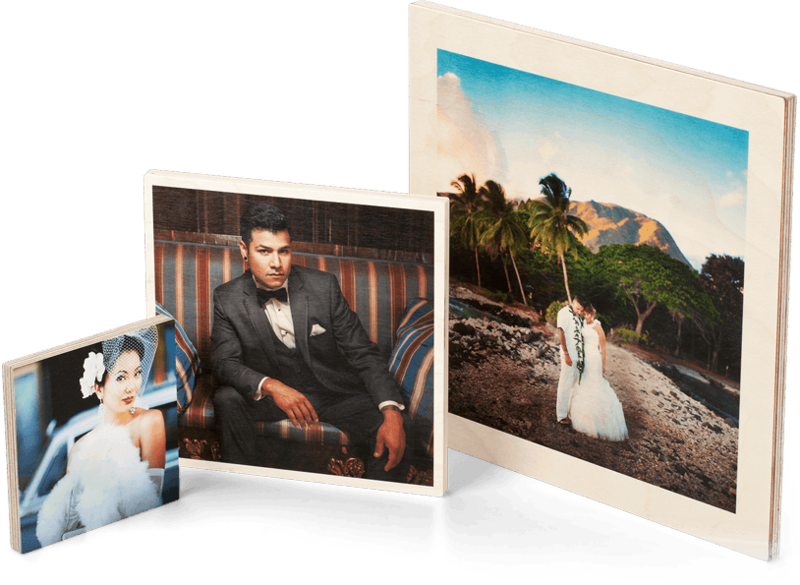 The highest quality prints made with care on professional photo papers. 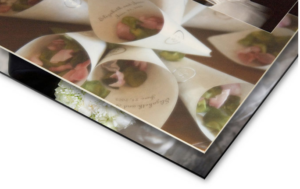 Styrene is a super smooth plastic mounting substrate that resists warping, making it an excellent choice for adding durability to prints of all sizes. Available in your choice of White or Black. 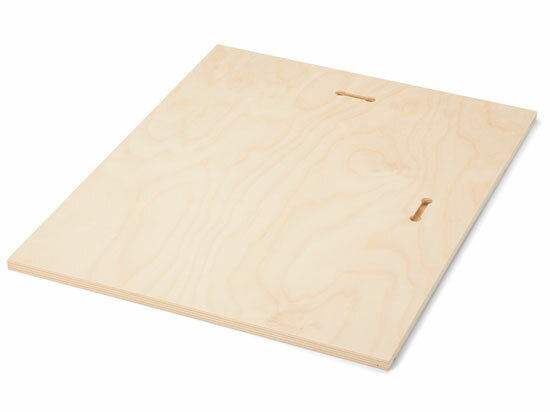 A very rigid, durable, and lightweight backing that will not warp. Available in a matte black finish with optional Mount Blocks or Plastic Hangers. A Photographic Print bonded with high pressure and heat onto museum quality canvas, then mounted on Gator Foamboard. Our Float Mount Hangers are attached to the back of the print, and float the print 1/2-inch off the wall when hung. Styles and selection vary based on the size of the print ordered. Mounts on the back for either horizontal or vertical display. Available for sizes 6×6″ to 16×16″. $5. Maple Wood Prints are printed directly on to 1/2″ thick maple surfaced wood board, for a warm and natural-looking print that is also eco-friendly. The grain and other natural characteristics of the wood shows through the light and white areas of the image for a natural warm tone and vintage feel. Allows the Wood Print to hang flat against the wall.